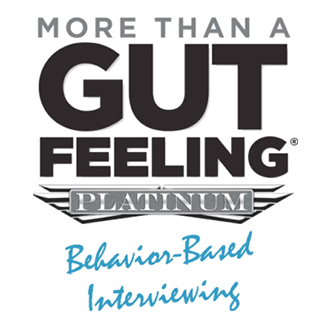 More Than a Gut Feeling IV is one of the most popular interview training tools in the world today. 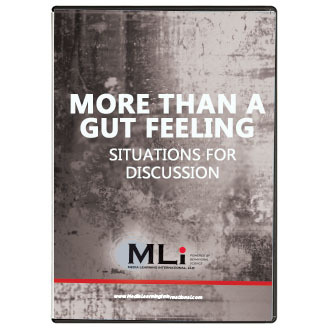 It introduces the science of interviewing in practical language and models key interviewing techniques, such as asking past-event questions. 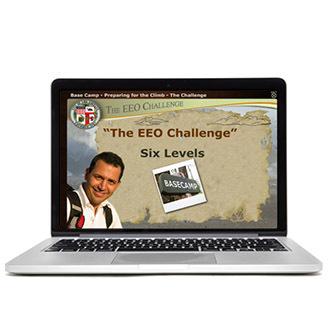 The videos and materials have been available for 35 years in over 25 countries and all major languages. 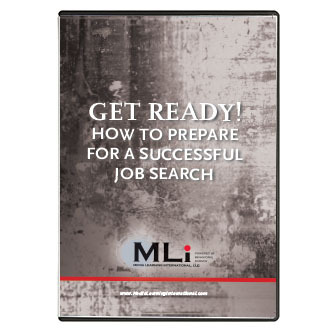 This program shows interviewers how to make the right hiring decisions, based on the behavior-based interviewing (BBI) strategy developed by Paul C. Green, Ph.D. This approach is behavioral because of its emphasis on gaining specific examples of what a person has done in order to predict what that person will do. It is based on the premise that behavior predicts. People tend to perform in the future in the same way that they performed in the past. In this revised and updated version, more consideration is given to the idea of uncovering behavioral predictors, as well as thoughtful attention toward a thorough job analysis being the basis for developing effective BBI questions. Disciplining employees is one of the most difficult parts of a manager’s job. 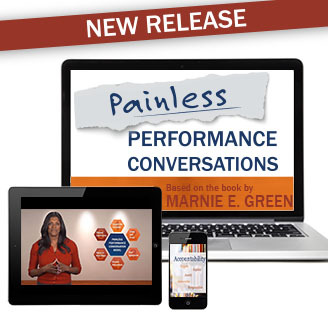 Documenting performance is essential in correcting performance problems and protecting yourself as a manager. Using the Facts, Objectives, Solutions, and Actions (FOSA) method, managers will possess the tools to effectively and legally address performance issues. 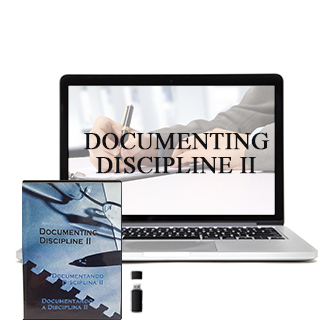 This course provides steps to ensure solid, consistent documentation procedures throughout your company and can be used for business issues on communication, documentation, management skills, performance appraisals, performance evaluations, and supervision.